Social and Emotional Learning – Identity, Inc.
Social and Emotional Learning is at the core of all our programs. 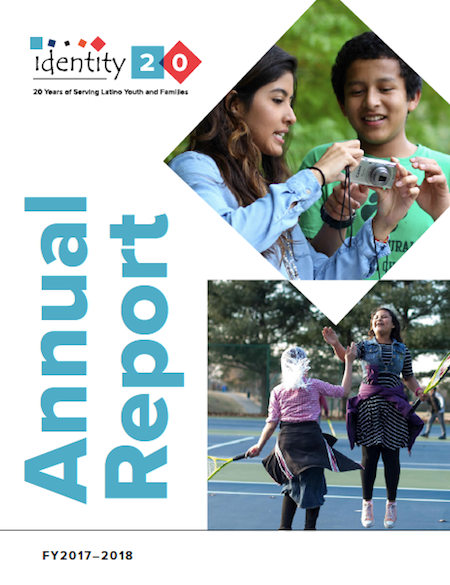 Identity offers a range of evidence-based and curriculum-based Positive Youth Development prevention and intervention programs, all designed to build Social and Emotional Learning (SEL) competencies that decrease risk factors and reduce problem behaviors. 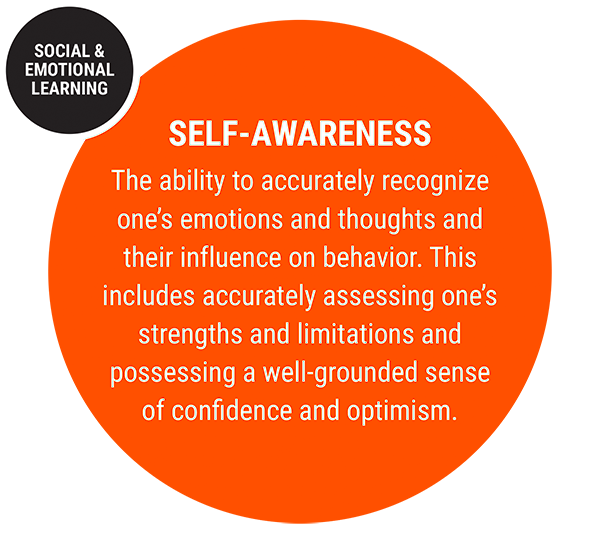 SEL develops abilities in five key areas.